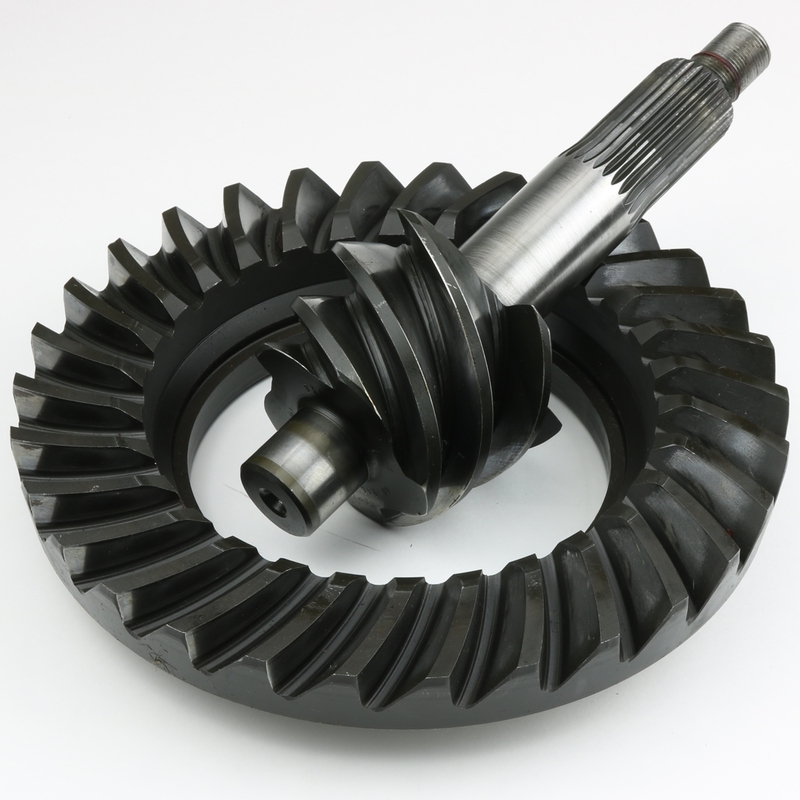 Coan Engineering is excited to offer in-house Superfinishing services. 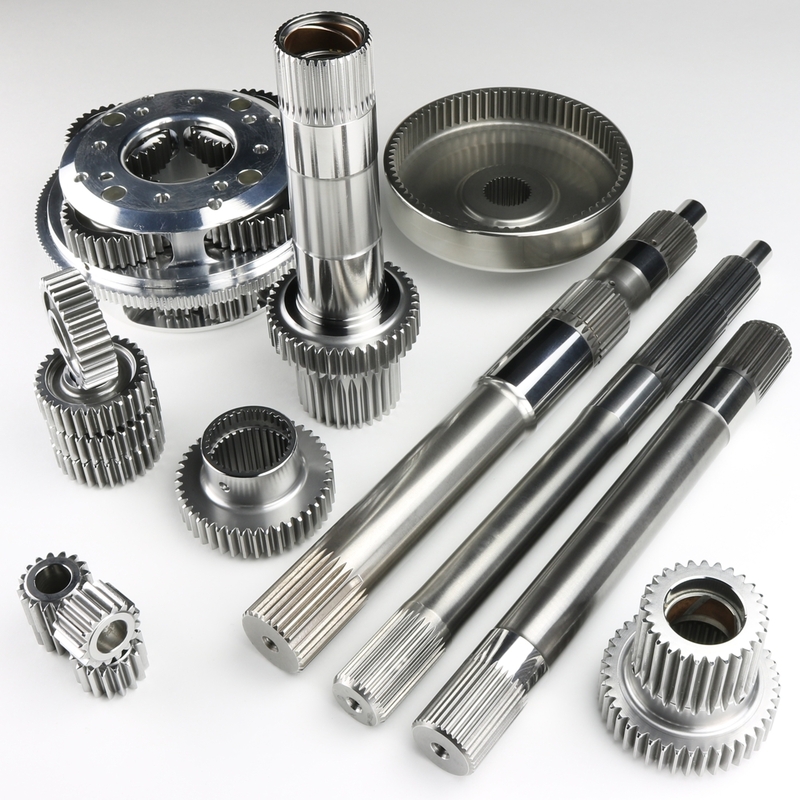 It is available as an option for any transmission build as well as individual components such as planetary sets and shafts. 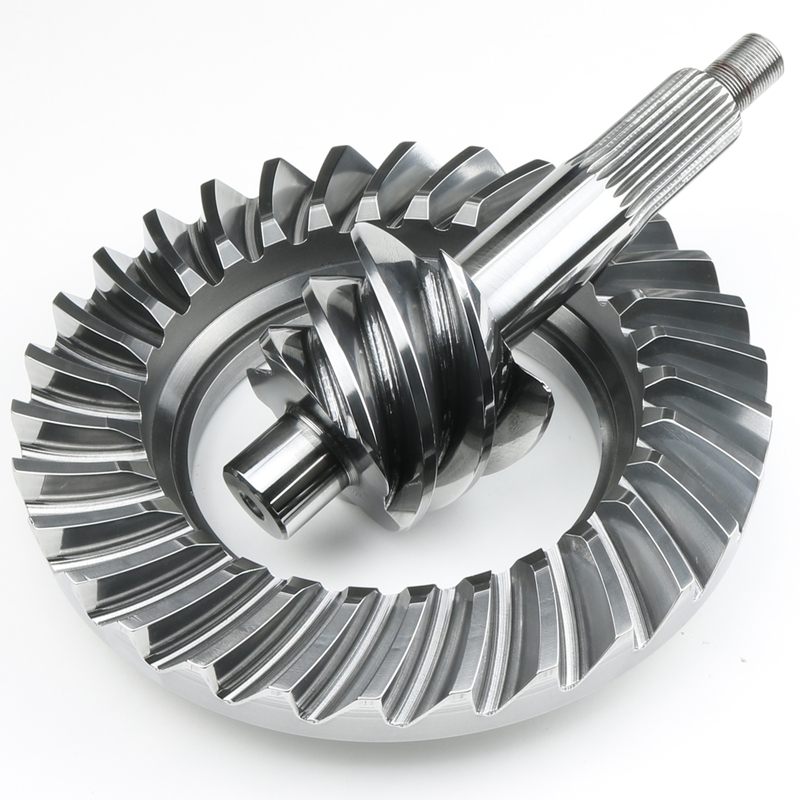 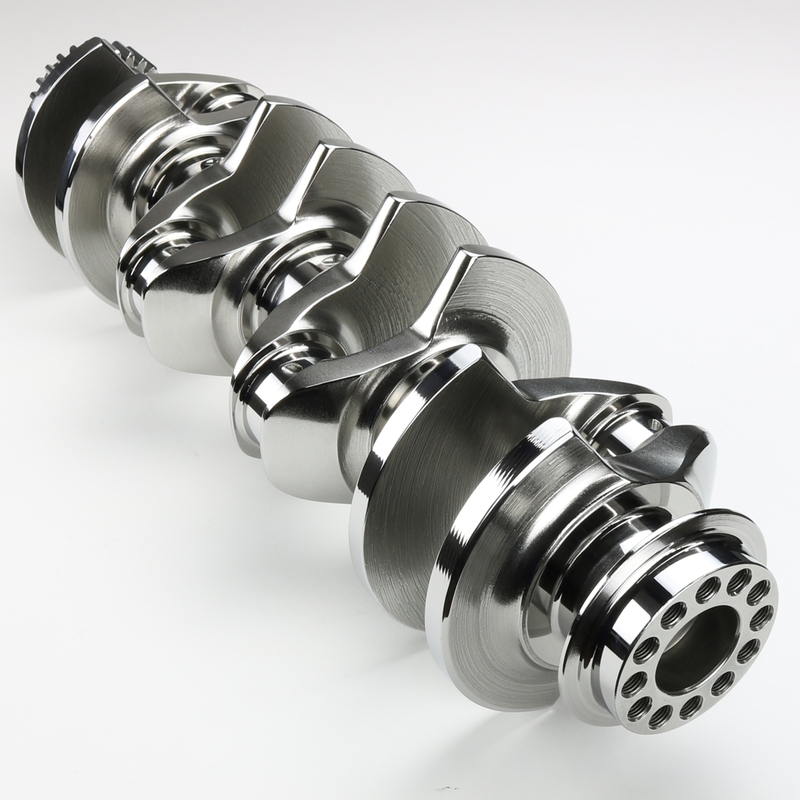 We also offer Superfinishing services on a variety of other parts including ring and pinion sets and engine components.